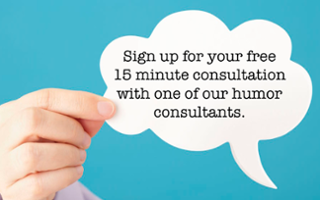 Send us your slide deck and what you plan to say and let us take care of the rest. We'll analyze your content, formatting, and organization and write jokes specifically for your target audience. We'll work with you to write jokes for your own presentation that you can be proud of. With our personalized coaching and guidance, you'll look like a rockstar and honestly say that you wrote all your own material. 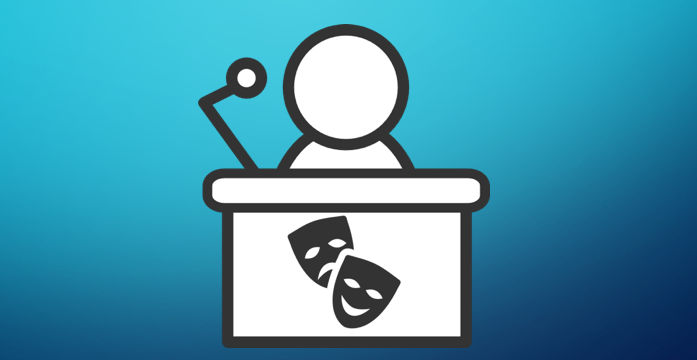 Get tips and tricks for a killer presentation. Right in your inbox.